Not currently a member of "Making Money as a Resume Subcontractor" but currently active as a Bronze member. Will receive recording of the call. Not currently a member of "Making Money as a Resume Subcontractor." Attend the live call (Join.me webinar). Limited number of spots available. 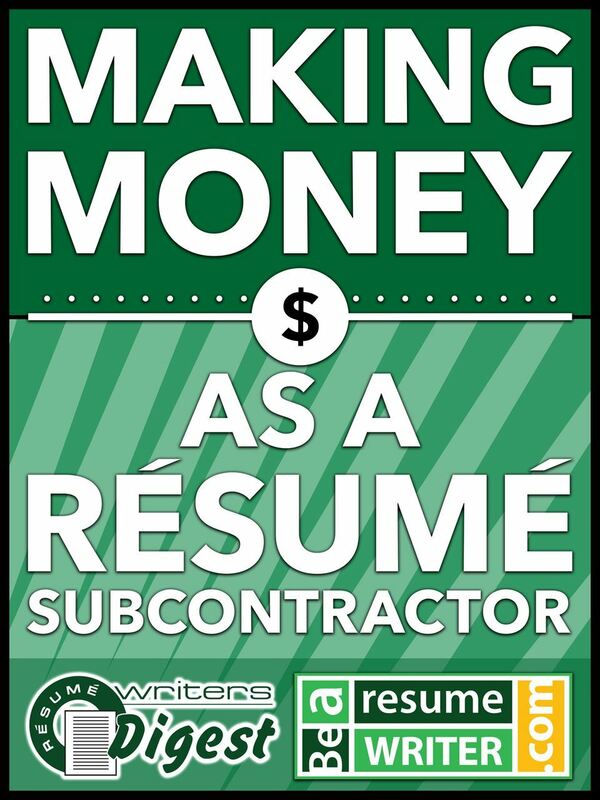 To celebrate the relaunch of the "Making Money as a Resume Subcontractor" (MMRS) special report (the fifth edition is now out! 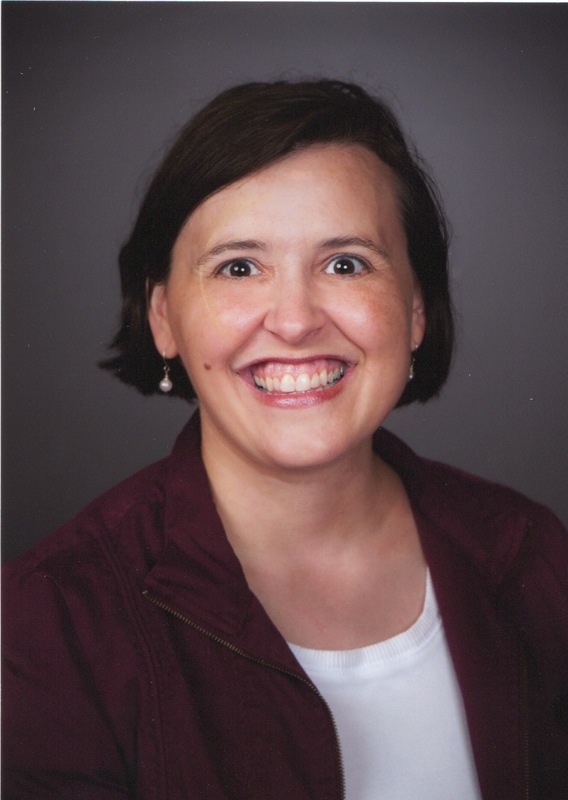 ), Bridget is hosting a Q&A call to answer your questions about subcontract resume writing! Registration is FREE -- Current MMRS members get first chance to register; the rest of the spaces on the live call are first-come, first-served. The recording will only be available for MMRS members and active Bronze members of BeAResumeWriter.com.